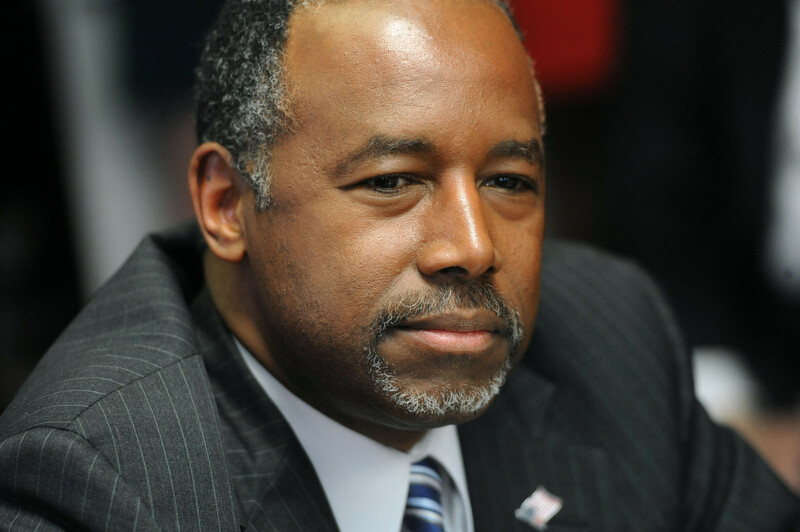 “UNQUALIFIED” Ben Carson Just Found A SHOCKING 500 BILLION During Audit Of Obama’s HUD – NOW WHAT! A phenomenon of the left is their ability to scream racism when someone black on their side is even challenged intellectually by someone on the right…And yet they can get away with calling Dr. Ben Carson an idiot and every other vile thing they can think of. Because of course, political leanings far outweigh any facts. Carson had ordered an audit on the agency and what he found was astonishing: $520 billion cost in bookkeeping ‘mistakes’. It’s not like we didn’t know it was happening. If the government does one thing right, it’s cheating the American people out of their hard earned money and wasting it on God knows what. (1) The Office of General Counsel’s would not sign the management representation letter. (2) HUD’s inappropriate use of cumulative and first-in, first-out monetary fund accounting methods of disbursing community planning and improvement program funds. (3) The $4.2 billion in nonpooled loan assets from Ginnie Mae’s stand-alone financial statements that were unable to be audited because of lacking support. (4) The wrong type of accounting for different HUD assets and liabilities. (5) And the crucial differences between HUD’s subledger and general ledger accounts. This audit report bears 11 material imperfections, 7 evidential deficiencies and 5 examples of noncompliance with applicable laws and policies. It looks like Carson has a lot of swamp draining to do. Hopefully, some prison time is at hand for those that have taken advantage of the system at taxpayers expense.